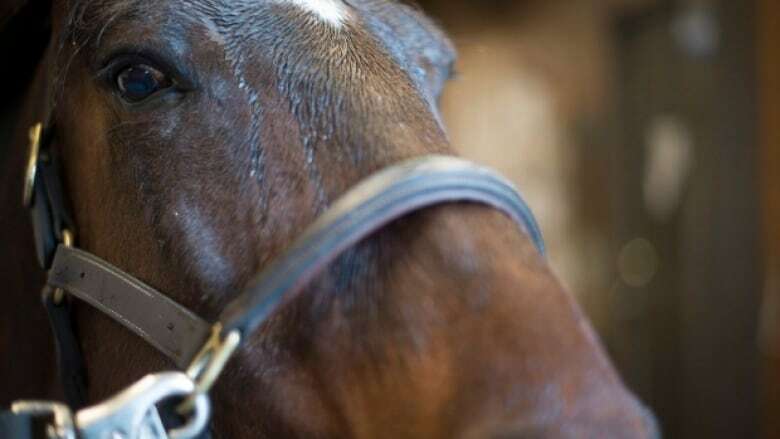 An online petition is calling on Agriculture Minister Lawrence MacAulay and the federal government to stop the exporting of live horses for slaughter out of Canada. An online petition is calling on Minister of Agriculture Lawrence MacAulay and the federal government to stop the exporting of live horses for slaughter. 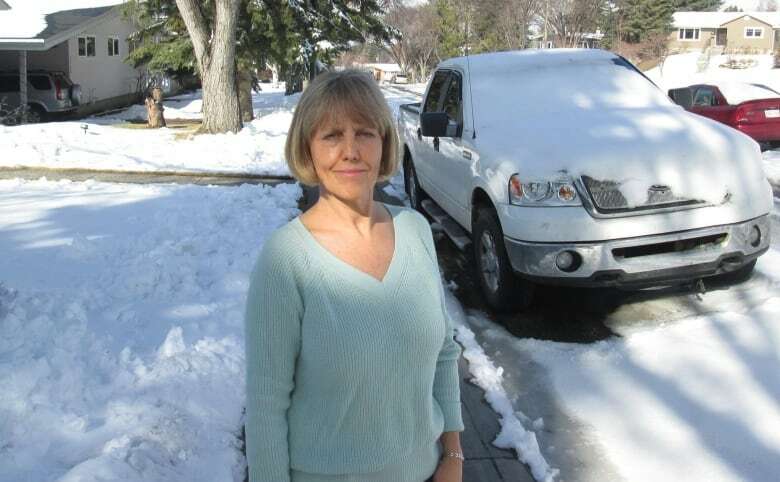 Maureen Hurly, who lives in Calgary, is one of the founding members of Canadians Against Live Exports, YYC and started the petition on behalf of the group. She says live horses are being sent from Canada to Japan each year to be slaughtered for raw horsemeat, and she wants the federal government to do something about it. According to data from Statistics Canada, more than 30,000 live horses were exported for slaughter to Japan between 2013 and 2017, valued at more than $78 million. They were exported out of Alberta, British Columbia and Manitoba throughout that time, however B.C. didn't export any in 2016 and 2017. According to the data, none of those horses were from P.E.I. "We believe that transporting and exporting animals halfway across the world just to slaughter them is inhumane and unnecessary," Hurly said. "We are asking the government to look at banning this on humane grounds, because we believe that suffering is inherent in long-distance transport, and that there's really no need to send horses — or any animals really — across the world to get slaughtered." Some of Hurly's biggest concerns are the conditions the animals are kept in while being transported, in what she describes as crowded crates. She said that horses could bein transit legally for up to 36 hours at a time without food, water or rest. "If an individual was to leave an animal, their own animal, sitting in a crate for 36 hours without food or water or rest, they could probably be charged, so our question is why is industry allowed to do this?" Hurly asked. According to Canada's Health of Animals Regulations, 36 hours is the limit for a monogastric animal — like a horse — to be confined in a railway car, motor vehicle, aircraft or vessel, though that time limit could be exceeded if the horse is fed, watered and rested within 36 hours. In an emailed statement to CBC, MacAulay said the government is committed to the humane treatment of animals in Canada. "We take the issue of animal welfare very seriously," he said, adding that Canadian Food Inspection Agency inspectors "work diligently" to enforce the Health of Animals Act and Regulations. In an emailed statement, a representative for the CFIA said, "All horses are inspected by the CFIA prior to export by air." They added that inspectors work to ensure that all animals, including horses, are properly certified, fit to travel and "transported humanely in a way that does not cause injury or undue suffering." They explained the CFIA's veterinary inspectors are present for each shipment and enforce regulations on a consistent basis. "CFIA veterinarians inspecting horse shipments to Japan use their professional judgment and experience to ensure horses are comfortable in their crates," the representative said. "In circumstances where animals are not appropriately cared for, the CFIA will not hesitate to take enforcement action." MacAulay told CBC the government is proposing amendments to the Health of Animals Regulations which have not been updated since the 1970s. The aim of the proposed changes will be to improve animal welfare and reduce the risk of suffering during transportation for all livestock, including horses, he said. He also said the final publication of the amended regulations is expected in the coming months. Hurly said she has been in touch with MacAulay, and he has been responsive and told her that he's taken note of the petition and is aware of her concerns. She said she's not satisfied with the message that regulations are being looked at — she'd like to see more action. "We would, at the bare minimum like to see the transport times drastically reduced. At best, we would be hoping for a total ban on live export." The petition has gathered more than 100,000 signatures since it started in October. "I think a lot of people are not aware that this is happening at all, and once they find out, they're really appalled, because most people do not wish to see animals suffering unnecessarily."